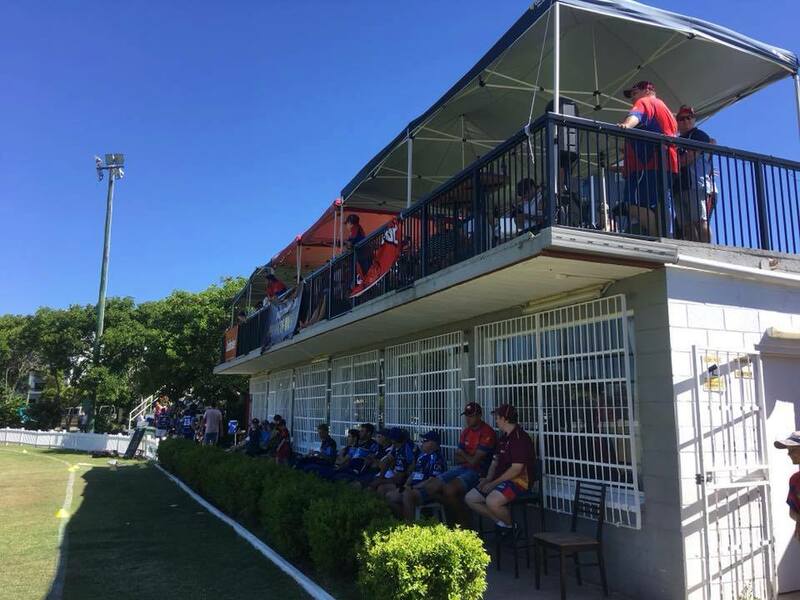 The last month has been full throttle down at #theyard with implementation of new junior programs, continuation of the success of Friday Night cricket and full fixtures for the Senior club. New merchandise, outstanding first class outfield, centuries, 5fa's and the upcoming ladies day to look forward to, the roar is being heard around the town! The winter conditioning program is now beginning to show its benefit with the senior club as a whole seeing 7 centuries and 4 five wicket hauls which has surpassed the totals of the 2017 season. Tom Rowley continues to push for higher honours with 2 crucial innings of 100+ putting Premier Grade in a strong position on the ladder. Remy Holdsworth is growing in confidence and is fitting very nicely into the Toombul Maroon featuring with Daine McDonald with big hundreds putting pressure on the spots above. Rob Lutton with the ball has stood up and leading from the front, showing Tommy Weymes a few tricks along the way. Ryan Case has been exceptional for both the senior grades and the Lord Taverners and has been earmarked for a big year. The Ian Renshaw designed Ready for Cricket Program running on Wednesday nights has been a great success with the numbers of juniors back on Ken Mackay a real showcase for the 1000's of passing commuters on Nundah Station. The club is showcasing what it has to offer and the wider community is taking notice. This coupled with our Friday Night Programs is helping tight-knit our Toombul community with bar and canteen sales giving directly back to the club. The support of these two nights has been phenomenal and a big thank you to all involved in getting the programs running week in and week out. With strong on and off field performances the club can look forward to a big push into Christmas with the remaining 2 day fixtures before the thrill of T20 cricket takes over Oxenham Park with December 8 double-header to be marked in the diary as a big one.....more details to come soon! But before then a reminder that TDCC Ladies Day is on November 24 from 3pm. The club encourages all the cricketing family that make our club tick to come down and enjoy music and bubbles on the rooftop. As always stay tuned to our social channels for more up to the date news and info.